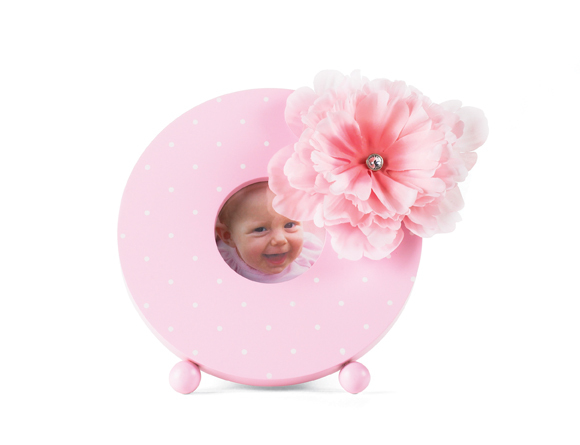 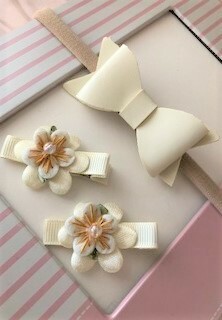 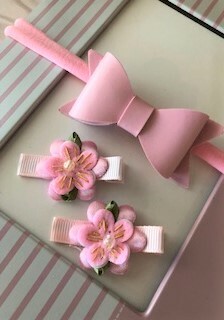 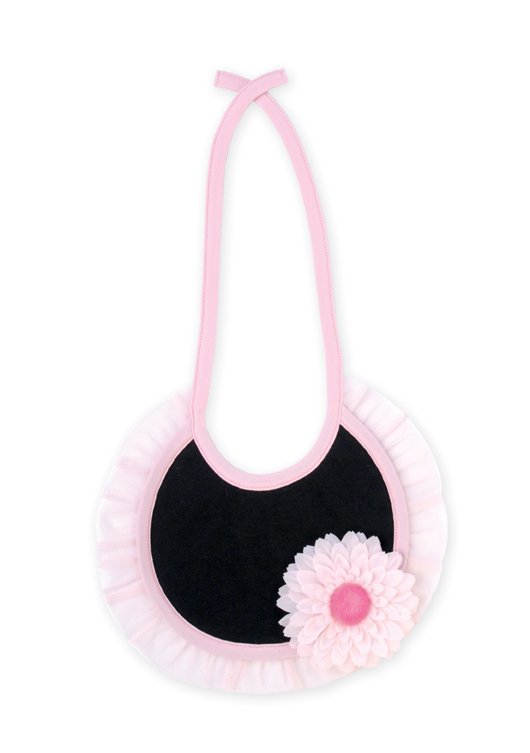 Here at BooTiqueBaby we have a great selection of Baby Girl Gifts for your little Princess. 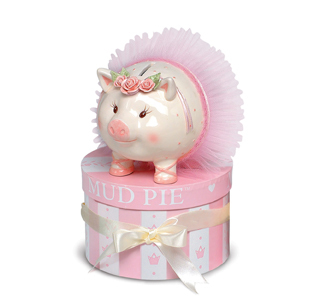 Baby Gifts such as our Ceramic Piggy Bank and Girls Tea Set from Mud Pie. 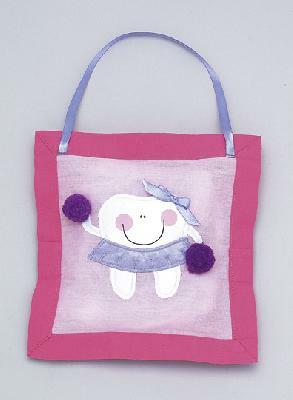 Take a look at our Tooth Fairy Pillows from Mullins Square.